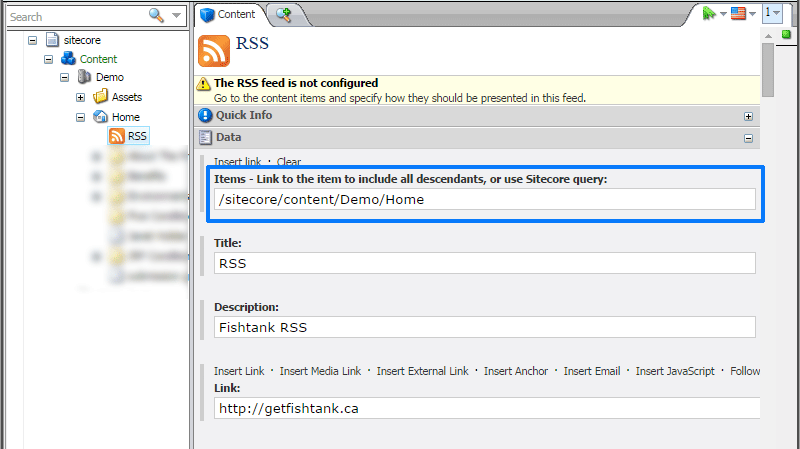 Out of the box Sitecore offer a pretty slick option for creating RSS feeds. Let's get to it. 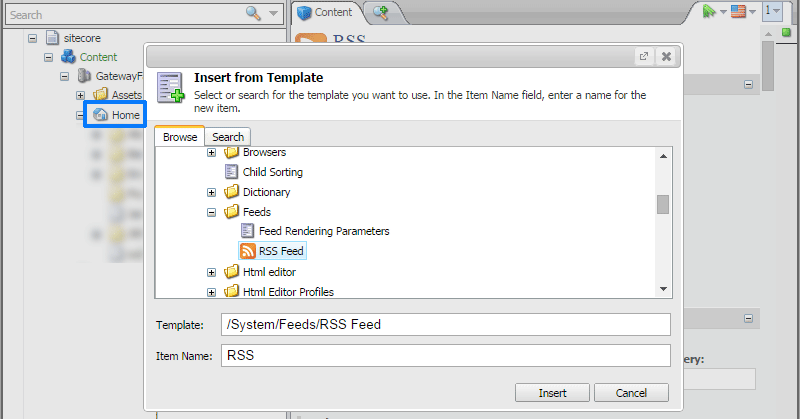 Select your RSS item and populate the fields. The most interesting field is Items. You can select an item (its descendants are eligible for the RSS feed) or use a Sitecore Query to create something more dynamic. We'll set our Items field to the /home node of the site. Notice the message saying The RSS feed is not configured. 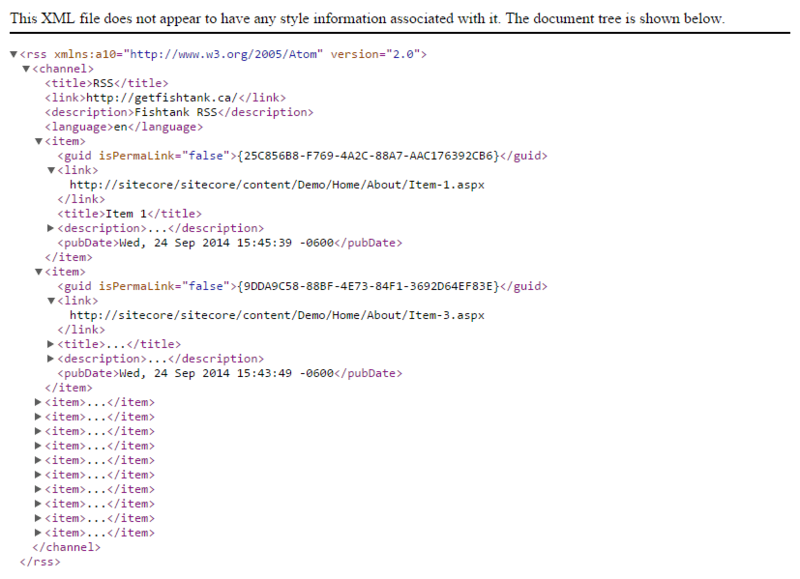 Let's navigate to an item the tree (or its template) and set its feed presentation. With the item selected, click the Presentation section. Then click Design in the ribbon. Point the Title Field, Body Field and Date Field to the appropriate fields on your item. The RSS Feed Design has now been configured for all items of this template. 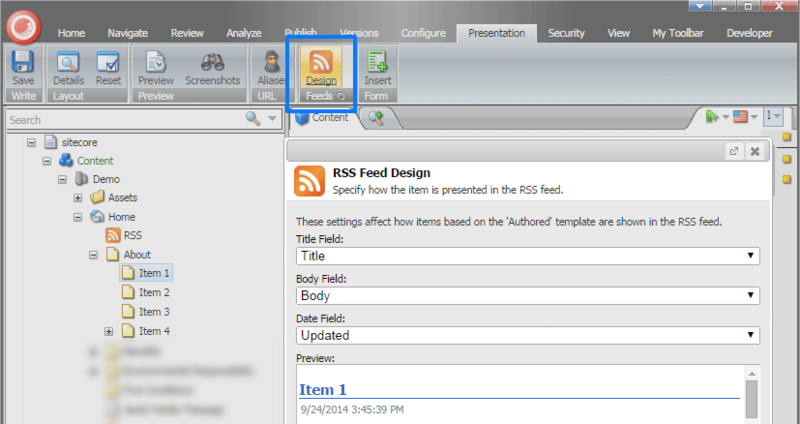 You can configure items of different template types to appear in the same RSS feed. Navigate back to our RSS item. Again, this is where the feed will be delivered from. 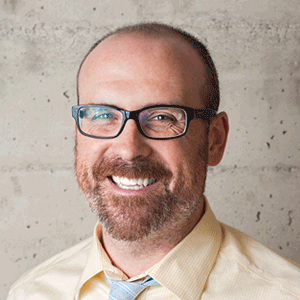 An RSS feed created out of a few simple steps. Thanks Sitecore.